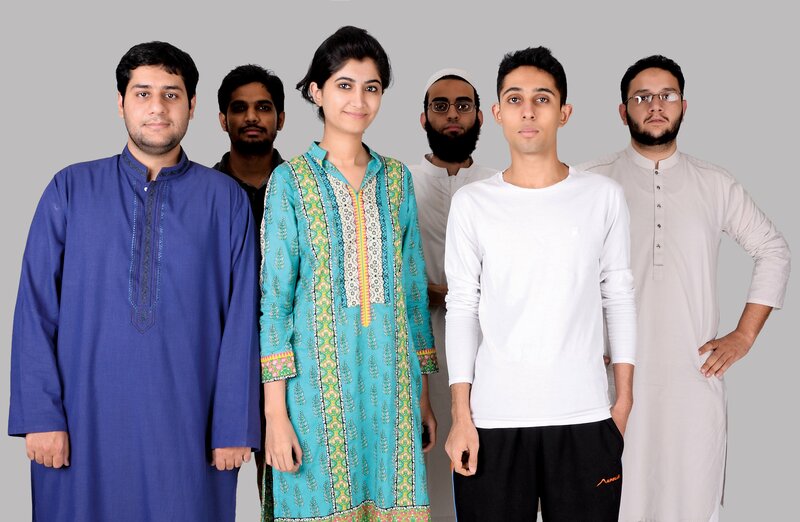 Mehreen Omer and Shopistan’s marketing team. Last month, Econsultancy published a report titled “Marketing Pain Points and How To Overcome Them“, produced in partnership with SmartFocus. It ranked 17 pain points experienced by marketers, with a diagnosis and suggested remedy for each problem. In order to understand the issue on a deeper level, we reached out to Shopistan’s marketing scientist, Mehreen Omer, for her take on the challenges are being tackled in South Asia. Against the backdrop of CMO priority shifts from brand awareness to ROI, how can marketing courses, and the academics that design them, stay up to speed with industry developments? This is indeed one of the biggest challenges faced by old-school marketers today, as they are unable to justify their marketing spend to their clients. I really feel that business institutions likes LUMS, IBA and LSE should offer compulsory courses in Digital Marketing and Data Science. Hands-on workshops should be held in such universities to train the students in how to measure the results of their marketing efforts. Many marketing courses today in Pakistani universities focus only on the theory and have very little practical application. Do the demands of the modern consumer mean brands should be looking for new types of individuals altogether? Not at all. Customers are bound to become more knowledgeable given the growth in Internet usage with the rise of 3G & 4G technologies. But that only suits your purpose. How can marketers take a greater responsibility for future-proofing their own skills set and personal development? One of the biggest challenges that digital marketers particularly face in this day and age is how to stay relevant. With new developments every day in the tech sphere, it’s hard to be always at the pulse of the industry. Well, this only means that we marketers have to constantly stay updated and keep trying new things on a daily basis. We all know that marketing is both an art and a science. Data serves as the foundation of your structure, but the building needs to be built with your creativity. Let’s just say, your data needs to support your creativity. Also, unless you innovate and try new things using your creativity, you won’t have new data to know whether that creativity was profitable or not. This is particularly important to me. Whenever I’m hiring someone, the first thing I tell them is that you will develop your analytical skills as well as creative skills while working here in online marketing. How can marketers adapt to the rise of ad-free services such as Ello? Should we be scared? Nope. These services are not a threat but rather an indication that the customers want quality over quantity. So if they are blocking our ads, we need to create better ads. Also, it’s highly unlikely that giants like Facebook and Google are going to succumb to underdogs like Ello anytime soon because of their incredibly large user base, and by the time Ello does rise to prominence, the former would have developed an alternative that would give users more choice in what kind of ads they want to see and what kind of ads they wish to block. Both the giants already allow something similar to it. Which areas will marketers experiment with most heavily in 2015? One of the things that I think will be given great prominence in this data-driven digital economy is personalization. As digital marketers have access to more and more data that allows them to target each individual based on his specific needs, you will definitely see more and more marketing technologies being developed to enable us to do so. Another area that the marketers will experiment in will be automation. Because it’s not humanly possible to target every member of your audience with just the right message manually, messages that trigger automatically and achieve the desired action will certainly become ubiquitous. They already have to some degree.